We have a product called Weed B Gone so I’m appealing for “Winter Be Gone”!! People living far and wide–here in the United States–are just as weary of this weather as I am. 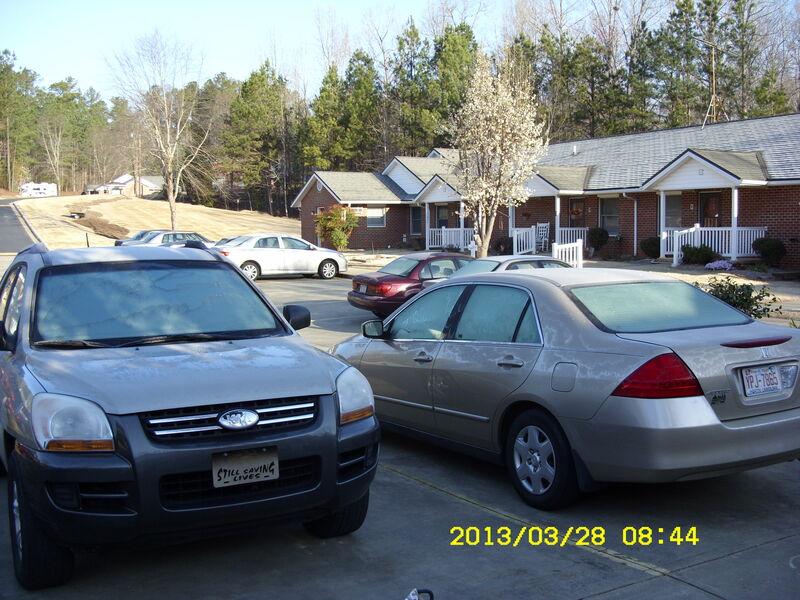 ~~ Yesterday, I let the car “warm up” for ten minutes–to defrost the windshield–before driving to the chiropractor. I’m so sick of being sick!! The weather is so-o-o-o cold!! Gratefully, not as bad in North Carolina as many locations across the United States. Yesterday the wind repeatedly blew over the Spring garden flag. Furthermore, problems with my almost new computer. My old camera doesn’t always respond when I want it to!! 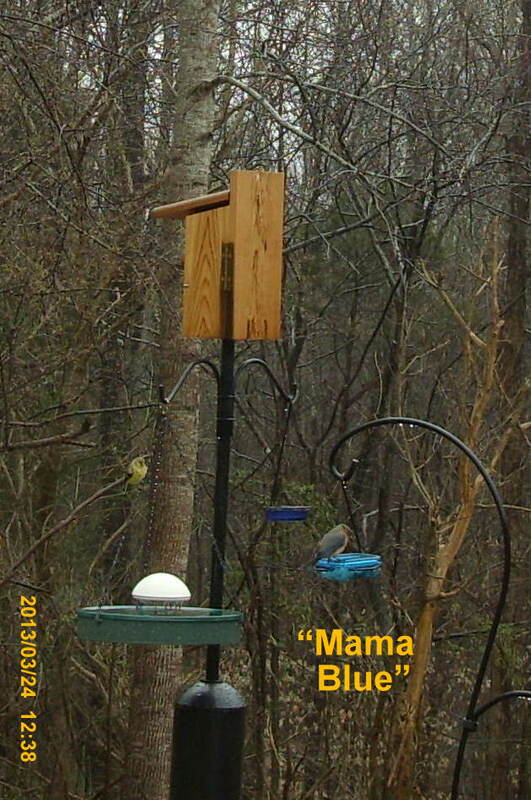 (Just now, I wanted to take a picture of a squirrel eating the bird seed on the pink “squirrel buster” bird feeder. 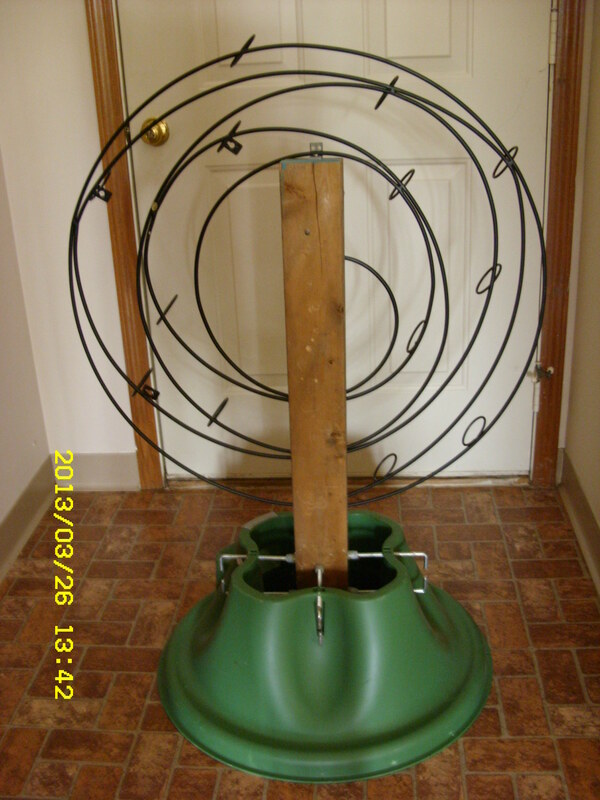 Yes, it is supposed to be squirrel-proof!! 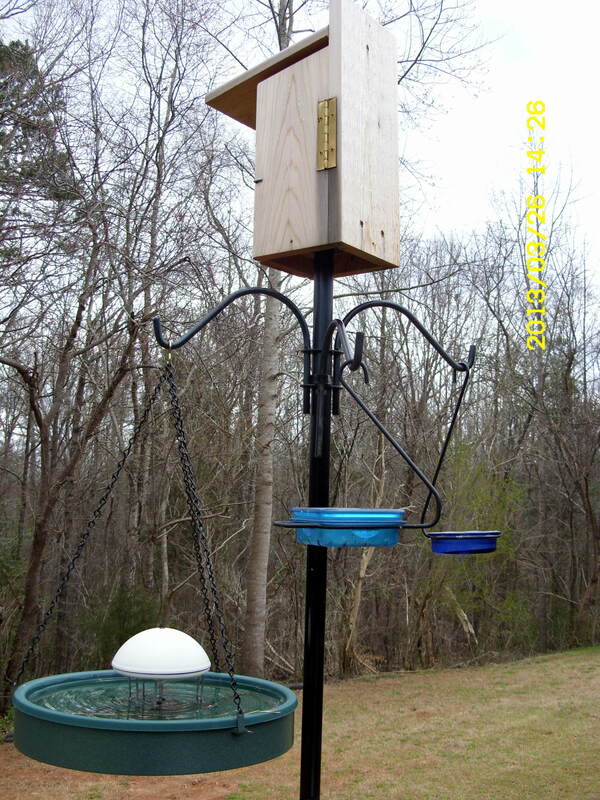 S/he is hanging upside down so feet are not on the bar that closes the feeder with the weight of the squirrel. They are so-o-o-o clever!! ) 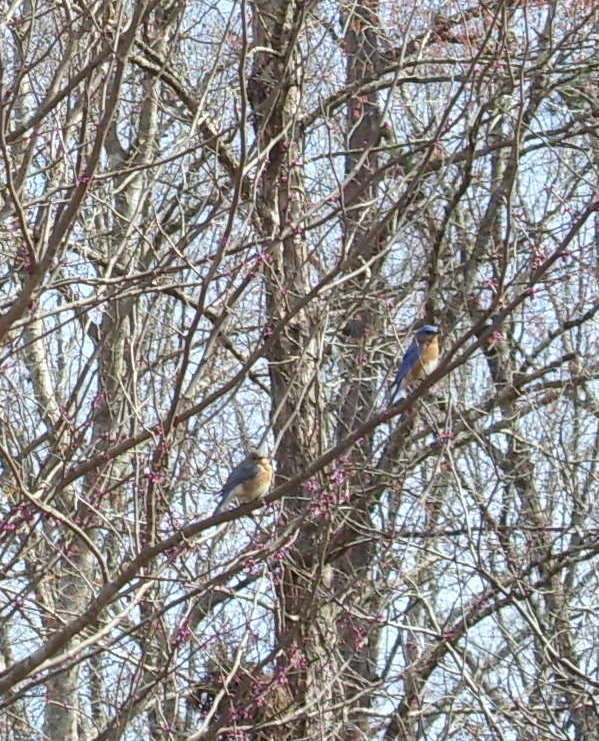 ~~ See the Bluebirds in the trees?? Waiting for the mealworms!! 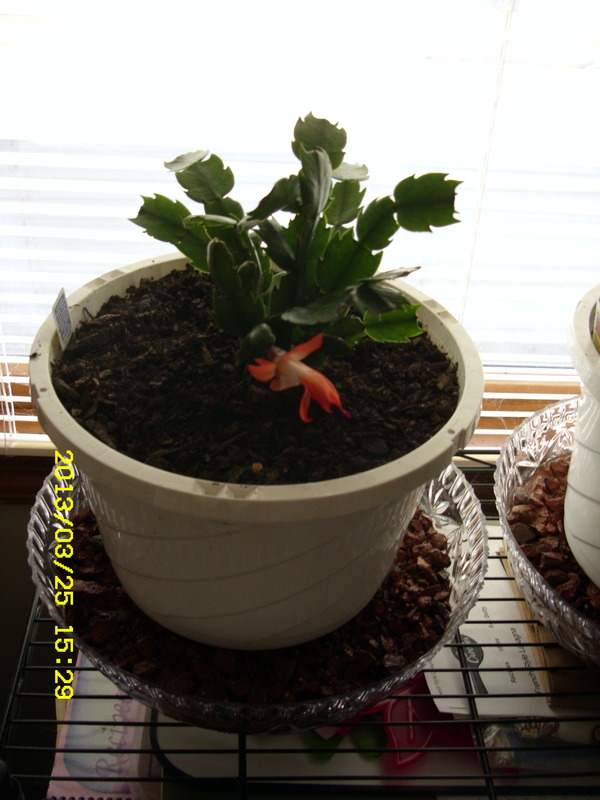 The Christmas Cactus is blooming–in March. Many tiny buds on the tip of each branch. 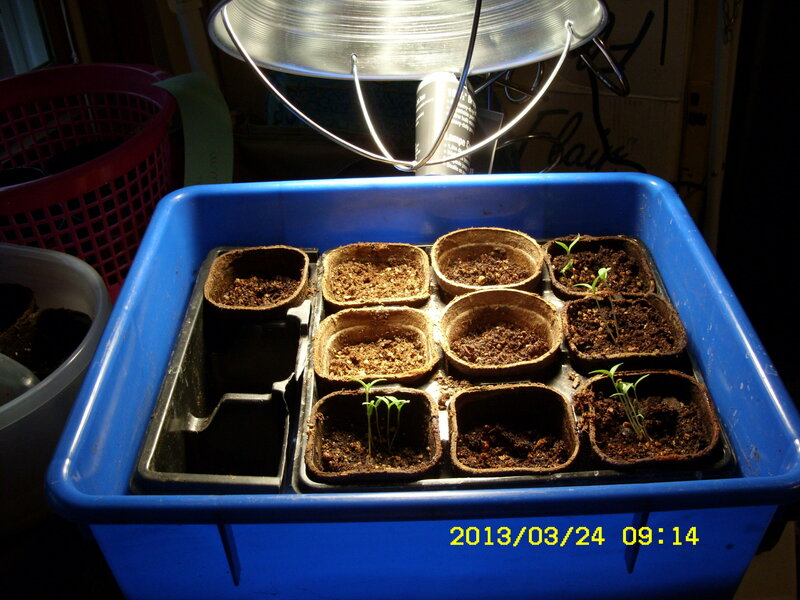 A “Grow Light” for the seedlings. I couldn’t sleep so took pictures in the middle of the night. Twenty-eight degrees outside when I took the two pictures from my backyard. Maybe my last picture with this camera?? 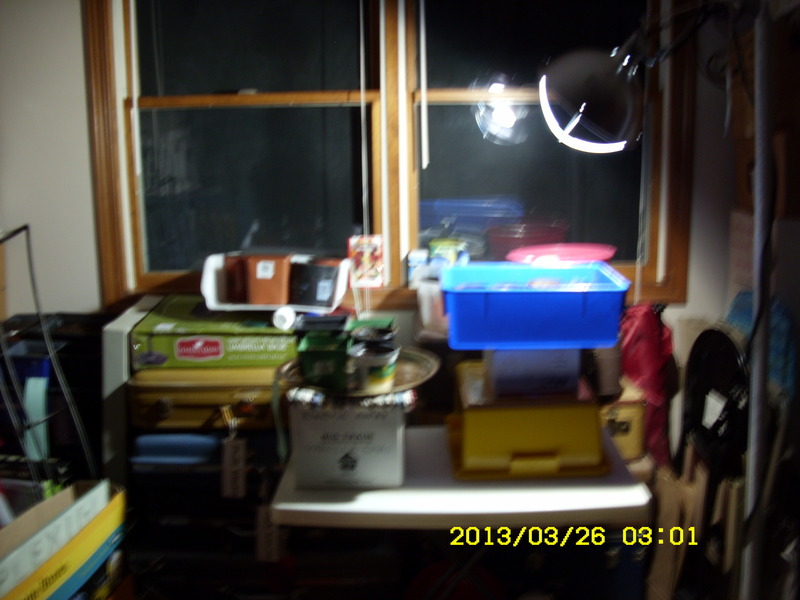 (I’ve taken thousands of pictures with the Samsung I purchased–from a pawn shop–prior to my nine month, nine thousand mile trip with the T@B travel trailer–in 2010.) Age is our Nemesis!! Actually 3:00 PM as I prepare this blog to follow that earlier blog. Sick–or not–I love to work on “my projects.” Yesterday (after the appointment with the chiropractor), I stopped at Goodwill. 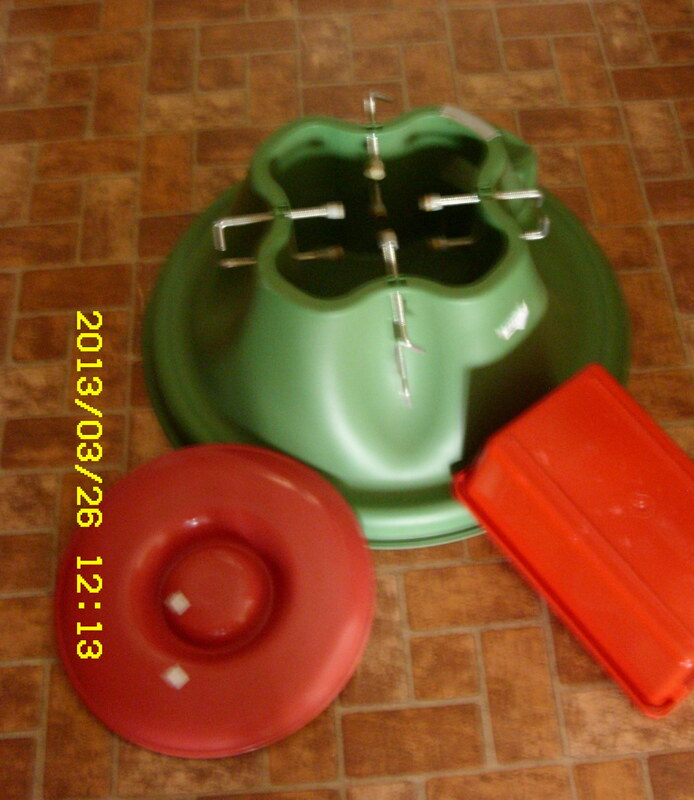 I bought the extra sturdy Christmas tree stand ($2. 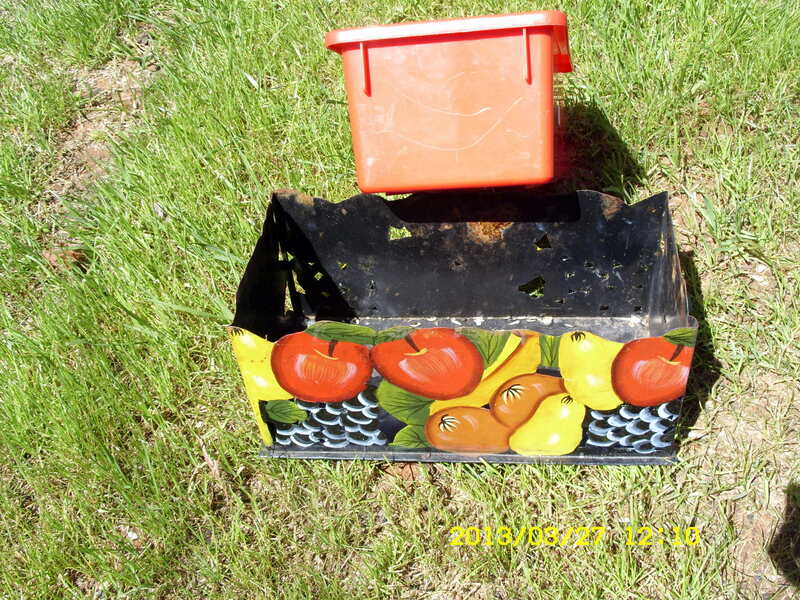 ), another item for an eventual “air bottom,” and the red plastic box for another bright planter. Recently, from Goodwill (for $2. ), I bought the wrought-iron wall decoration designed to hold glass containers and voitive-type candles. 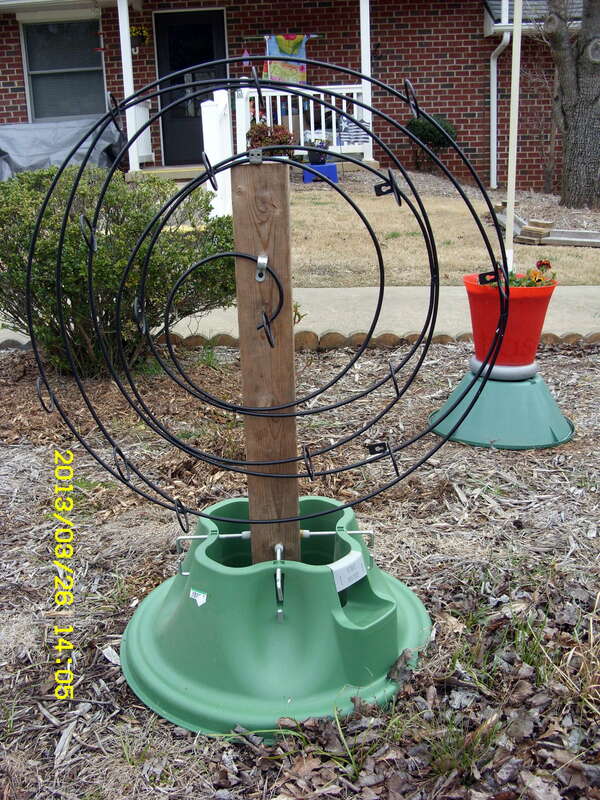 I wanted the wrought-iron item for a “trellis.” (“Yes, a ‘trellis’.”) In less than one hour I combined the two with hardware and wood that I already had. When the weather breaks, I’ll plant Morning Glory seeds to climb on it. 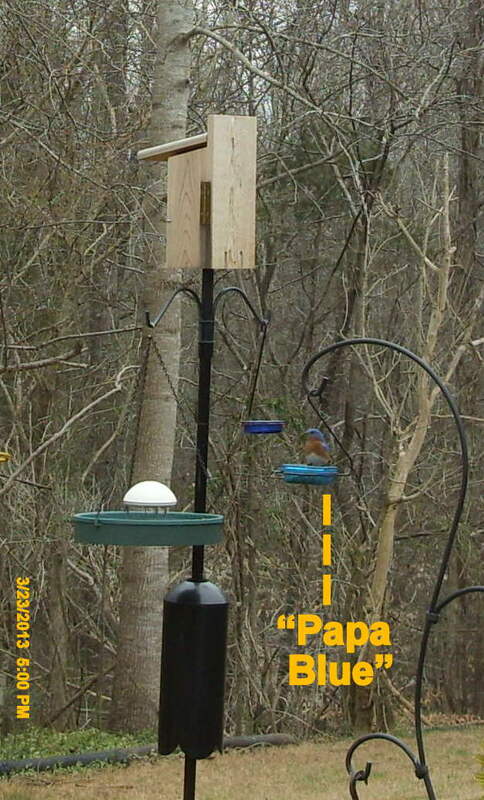 ~~ Then I moved to an outdoor project: I added another “arm” to the Bluebird house upright wrought-iron pole. 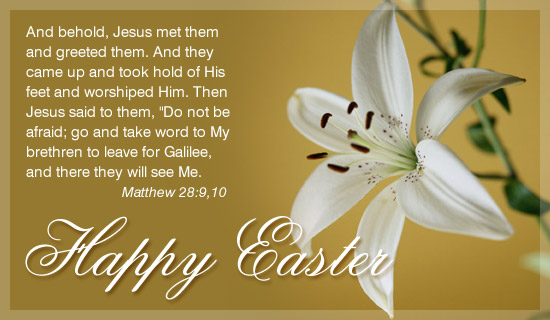 With that accomplished, I removed the Shepherd’s Hook. 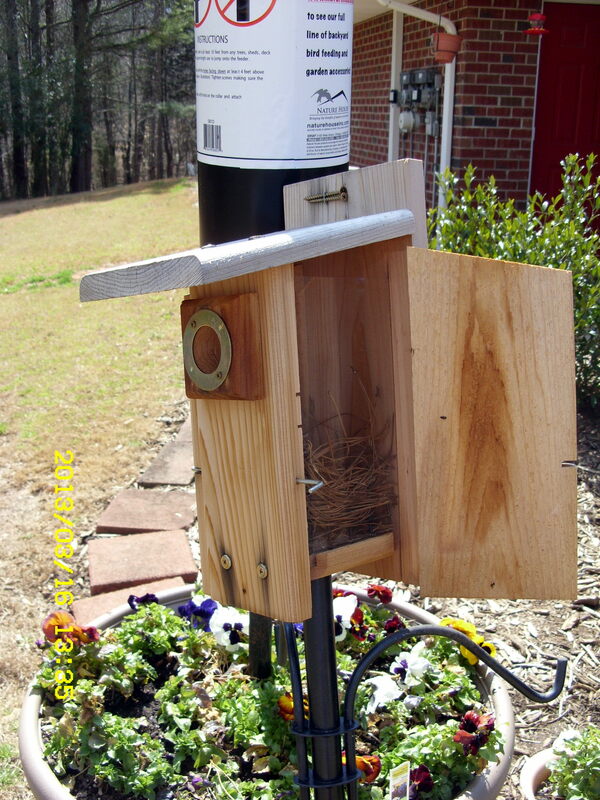 I don’t want a squirrel to make a flying leap from the Shepherd’s Hook–and by-pass the baffle–to steal the Bluebird eggs or babies. 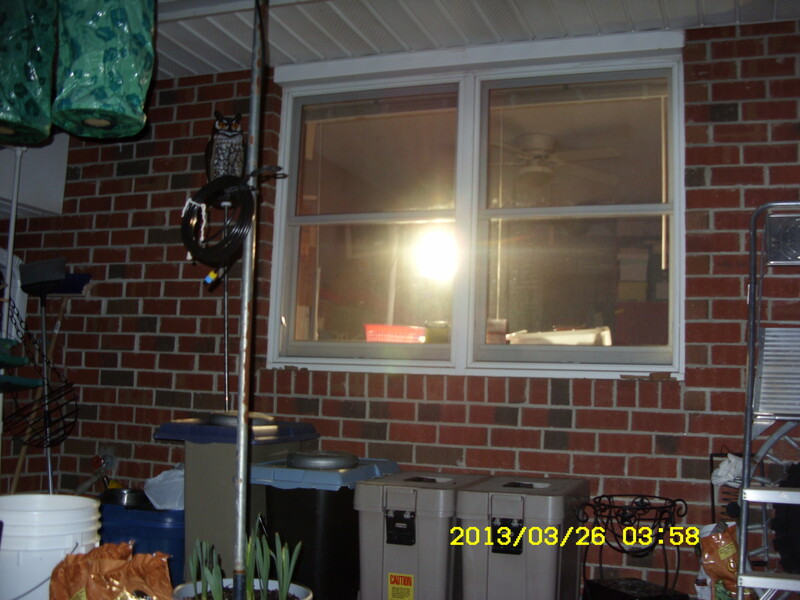 In the middle of the night–when I can’t sleep–I’m constructing (in my mind) projects for my backyard. Now I’ve been invited to decorate an area in the front, too. The neighbor that has cultivated that area–for years–is moving so I was the logical choice to maintain that area. 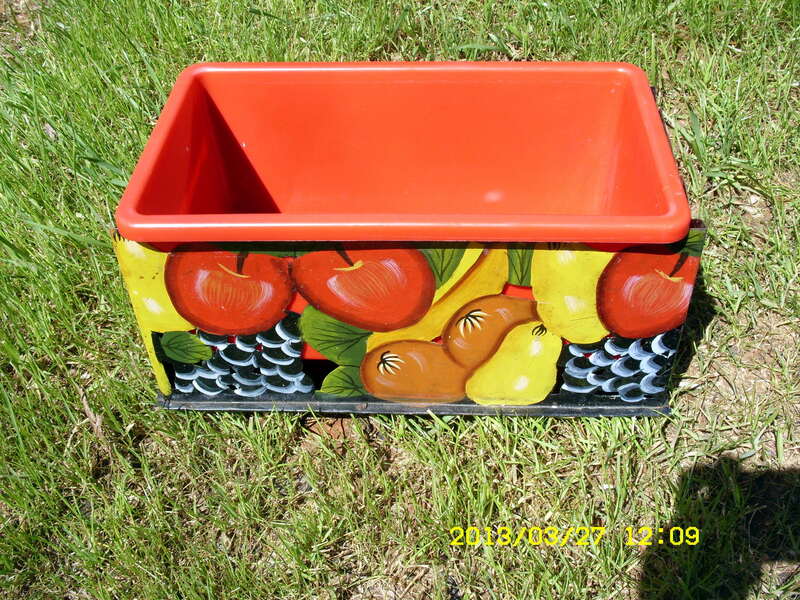 The forty-nine cent red rectangular plastic box is a perfect “liner” for a metal planter!! After writing the blog (below), I went back to bed. The phone awakened me at 8:40. I didn’t answer; they didn’t leave a message. ~~ I’ve had my green tea and read e-mail messages. 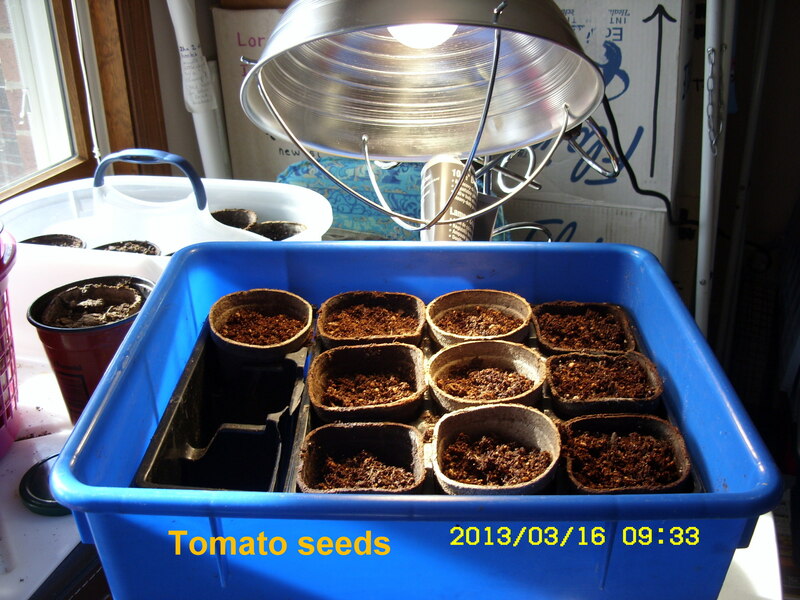 I’ve watered the baby tomato plants, and fed mealworms to the Bluebirds. Raining hard when I delivered the mealworms!! 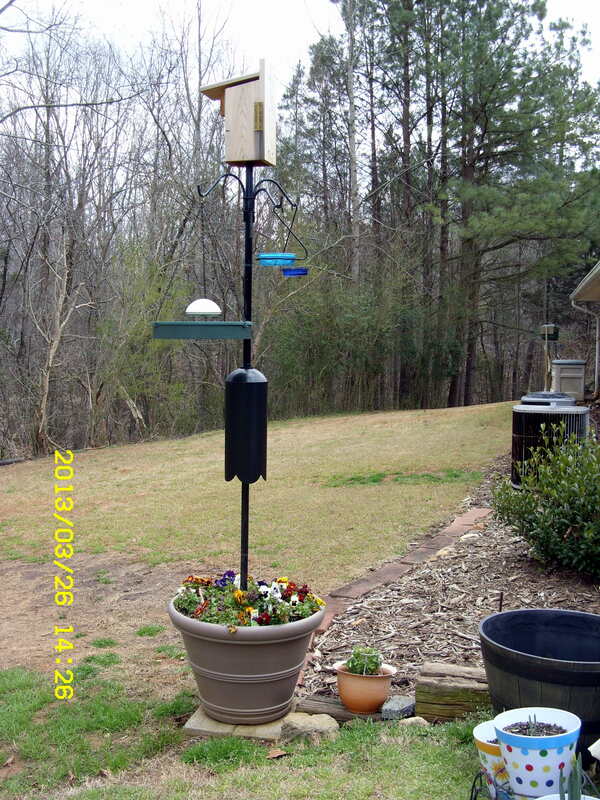 Two inches of rain water in the rain gauge–slightly inaccurate because the gauge is cracked due to a recent freeze. Forty-four degrees according to the TV weatherman. No, I can’t get that close to the Bluebird(s). 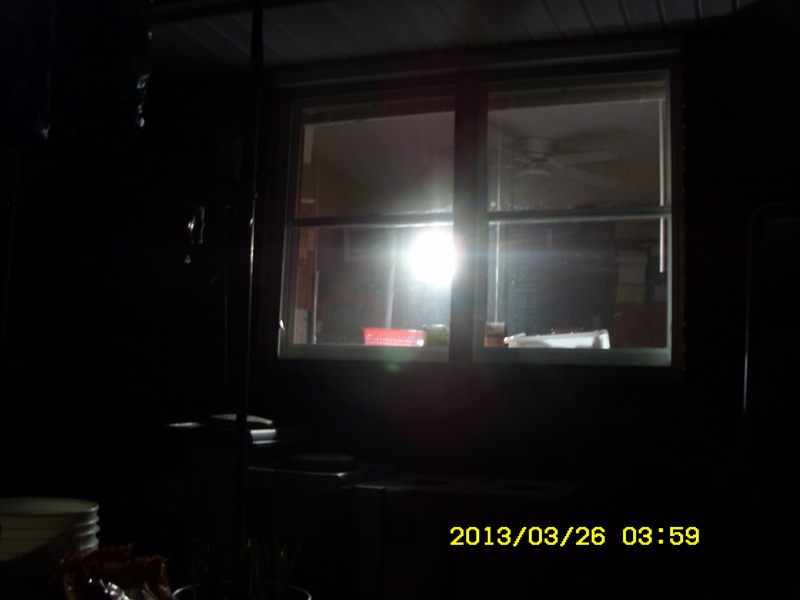 The pictures were taken from inside the apartment–and cropped for these close ups. ‘Twas the middle of the night, cold, rainy, couldn’t sleep!! I watched a PBS NOVA presentation about the computer named Watson. I was–and am–fascinated by what I saw. So fascinated that I felt compelled to get up, wrap a blanket around me, and check my computer for additional details. Here is the link to Wikipedia’s description. I’ll check more links. Now I have a greater appreciation for the genius behind the Google search engine (and Ask, and Bing). ~~ Have you noticed that I have “a love affair” with the computer?? 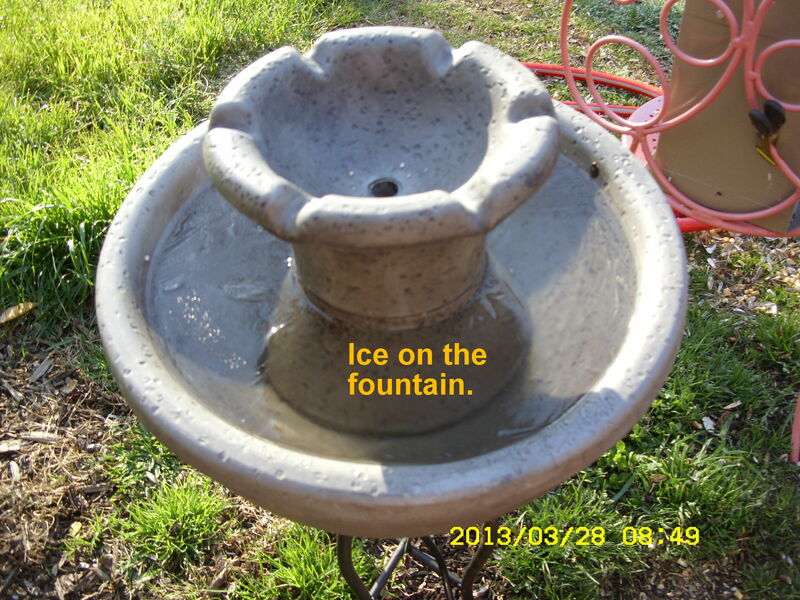 I love the challenge of preparing blogs, adding pictures, creating websites and building documentation thereon. Most recently, I have spent endless hours compiling family history on Ancestry.com. 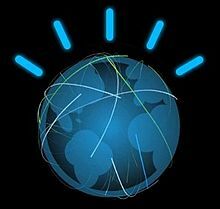 They (Ancestry) must have a super computer (similar to Watson) that finds information regarding an illusive ancestor. I have an inquiring mind and I’m delighted with the information gleaned from tonight’s late night TV viewing. FYI: I’m still sick!! I was in my pajamas all day (yesterday). First it was the accident–in Florida–and then a cold or bronchial infection (which just won’t go away). Not one of my better months!! Our yo-yo weather doesn’t help: Very few nice warm days. 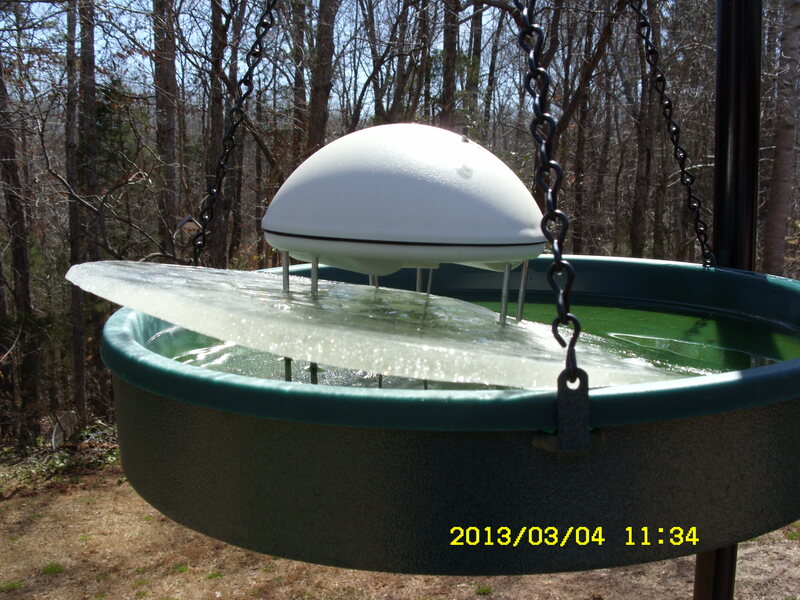 I returned (from Florida) to find one-half inch of ice on the water containers in the back yard. Snow on February 16th. For what I’ve spent on my backyard garden, I could have taken a cruise!! 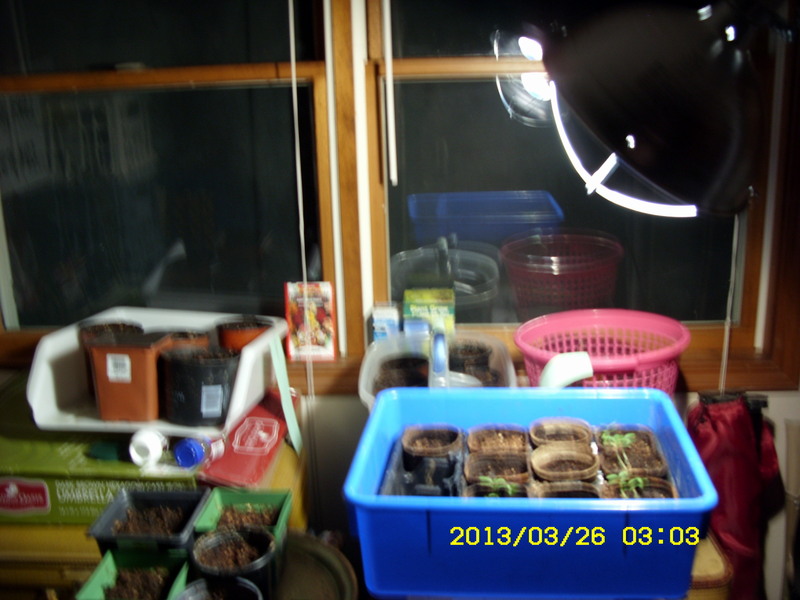 However, a cruise is only a few days; I’ve had one-and-one-half years of enjoyment with my backyard garden. 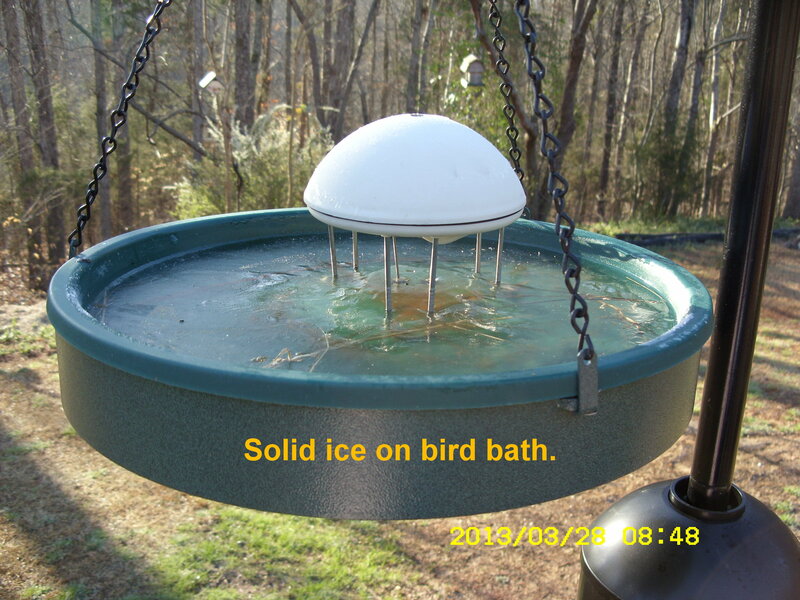 ~~ I didn’t have to work this afternoon; it is extremely cold outside (so I can’t work in the yard). Although I have mountains of things that need my attention, I spontaneously decided to calculate the total spent on my backyard. 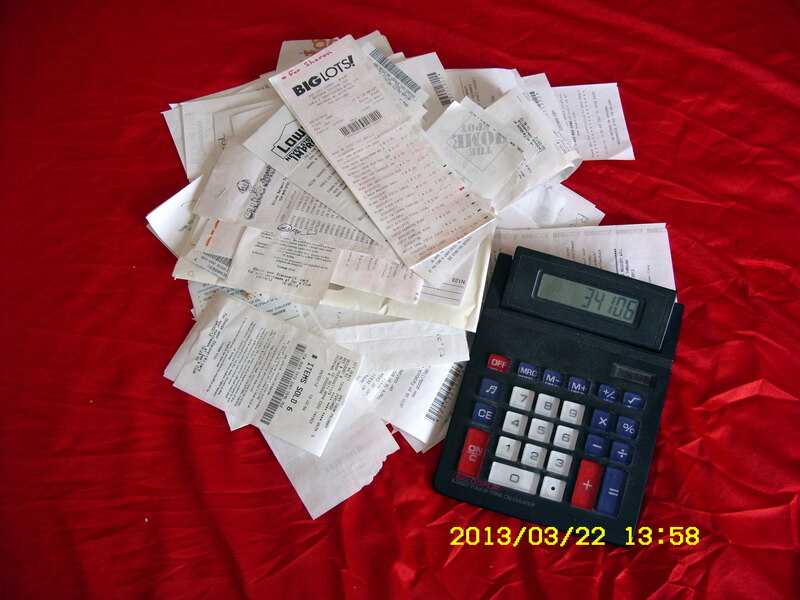 Now I can “downsize” by shredding the receipts (LOL)!! Last I heard (from the weatherman), last night broke an all-time record for this date. It got down to 24 degrees!! 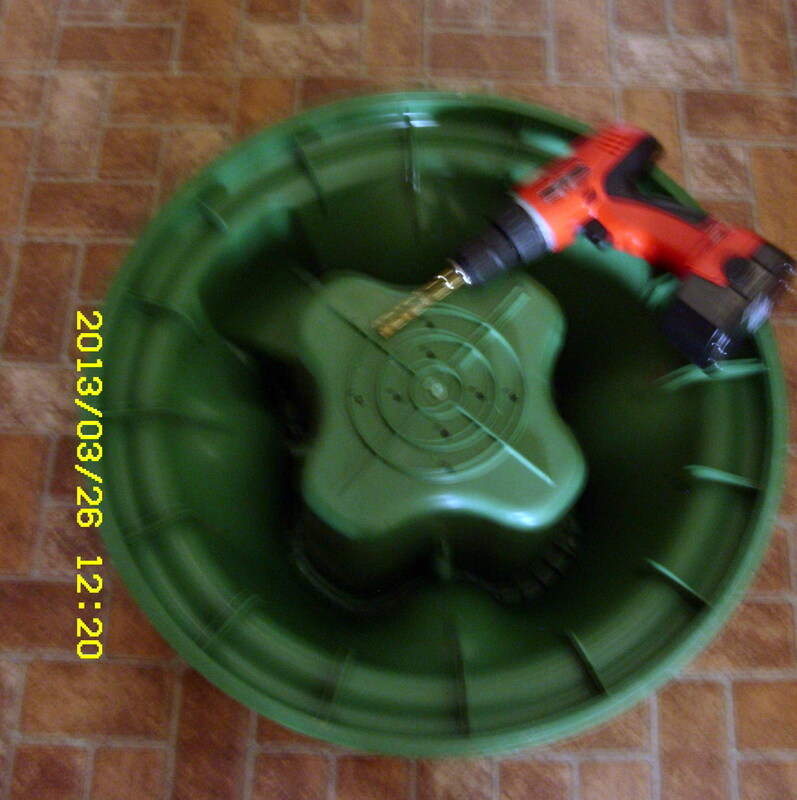 We were cautioned to cover our “sensitive” plants–and I did!! My “handy-dandy” indoor-outdoor thermometer is in the camping trailer so I can’t tell you the temperature at this hour (2:30 PM). I think the temperature was expected “to hover in the 30’s today.” And this is the second day of Spring!! How awful!! 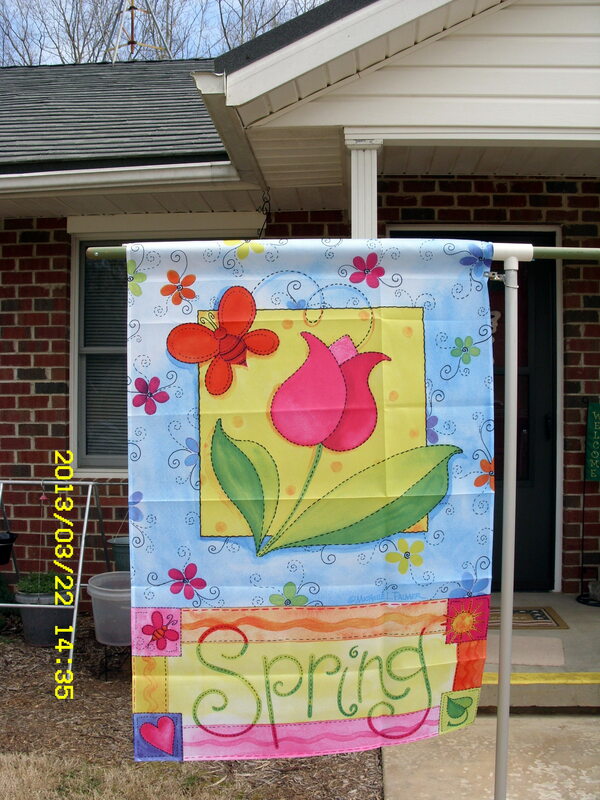 I am celebrating Spring with a new garden flag (just outside my front door).